Chattanooga didn't need another bank. Check out our grand opening offers. Stop fraud before it stops you. 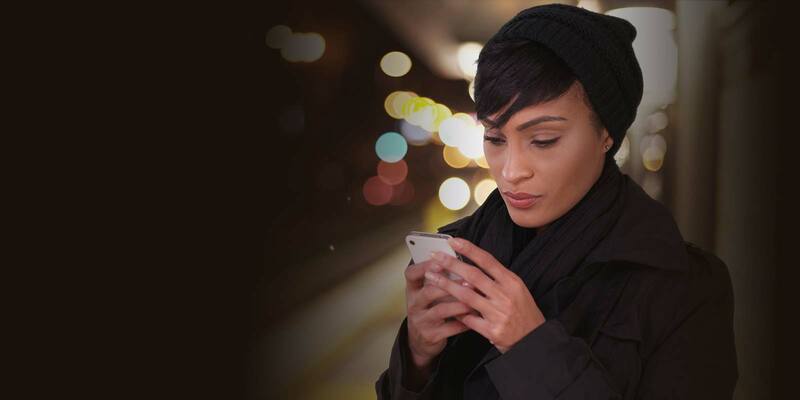 Introducing EnFact Fraud Text Alerts. Just for opening a new free checking account with us. At Reliant Bank, we understand the demands of building a business. We aim to help you rise to the challenge by offering customized account options, the latest in banking technologies, and convenient features to help you increase your business' efficiency. Watch out for these common Tax Scams. Are you interested in being part of the Reliant Bank family? Click to see current job openings. 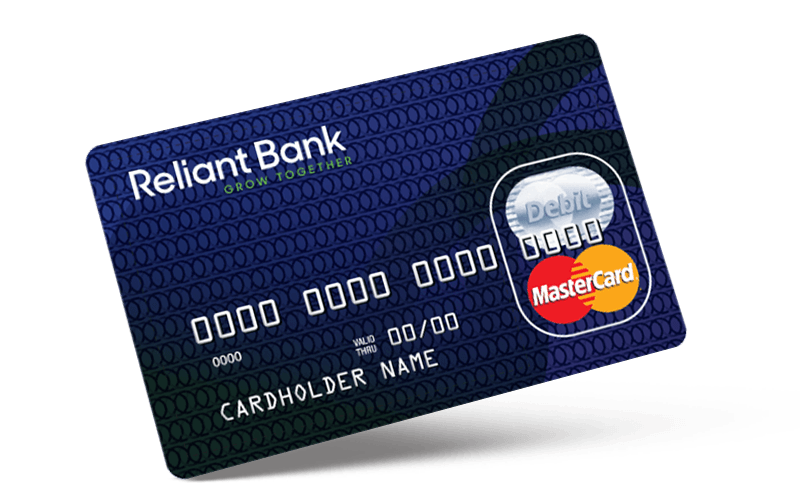 Click for press releases and the latest news from Reliant Bank and our partners.